Cancelling Insurance to Reduce Expenses? For many consumers the start of the new year may have been a difficult one. Overspending over the festive period coupled with an intertest rate hike at the end of last year may leave many looking for opportunities to save. Some motorists might turn their thoughts to a grudge spend: insurance. 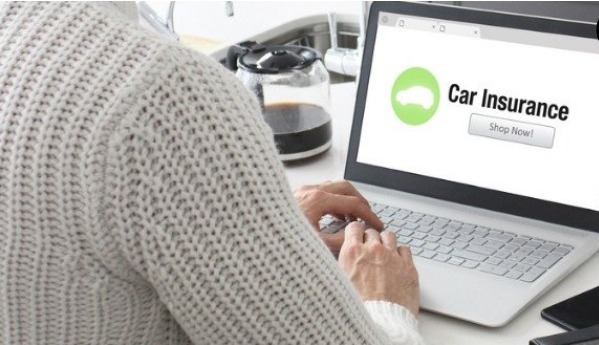 Cancelling your vehicle insurance, however, can have far-reaching and even more expensive consequences warns the managing director of MasterDrive, Eugene Herbert. “With the high crash statistics in South Africa drivers who take on the roads without insurance are taking a huge risk. “Even a relatively minor incident that puts your car out of commission can be devastating. You may be left trying to pay a bill that reaches into the thousands and if you do not have the money, what do you do then? For those who rely on their car to generate an income, like a sales person, a crash will cause even greater financial stress,” says Herbert. At the west side of Singapore, our office sits on the second floor of the building. We would love to hear your insurance needs. Tell us all about it by filling up our contact form.